Today marks another release of DigitalChalk with an exciting update to our video capabilities. 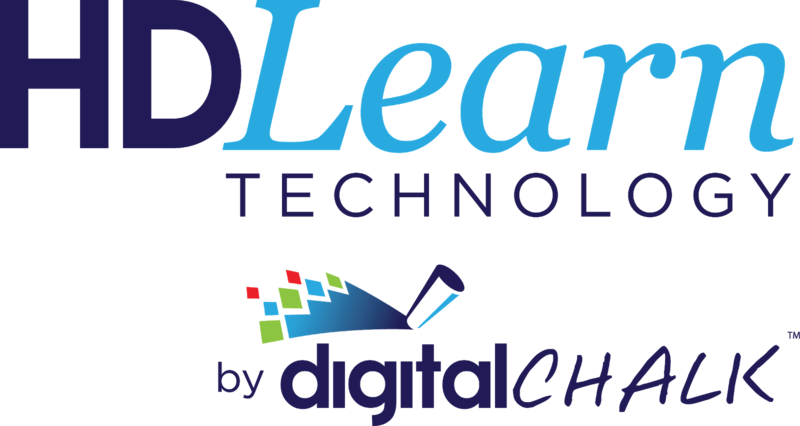 We have launched DigitalChalk with HDLearn® Technology today allowing you to encode and deliver your videos in extremely high quality. I first announced this capability when I spoke at the international cloud computing conference (ICICT 2010) in Cairo, Egypt last month and it was received with a great response. If you were not able to see it at that time, I am sure that you will enjoy seeing it now. We have completely changed the encoding and streaming capabilities of our site with this release, taking all of the worry about what do when building your courses away. You will no longer have to choose what profiles you want to deliver to your students. Now, when you upload a video to DigitalChalk, we automatically encode it into several different profiles without you having to choose. We also have added technology to ensure the best delivery possible to your students. We are now able to detect the speed of your students connection and make choices in real-time on what the best quality video is that they can consume regardless of their bandwidth. With our new Pro+ and Business+ packages, your upload limit has increased to 1GB and it includes a encoding profile that is HD 720p. DigitalChalk is the first on-demand training platform on the web that will allow you to deliver true 720p video to your students, and we are thrilled to see how you use it! Bluehost is one of the best hosting company with plans for all of your hosting requirements.